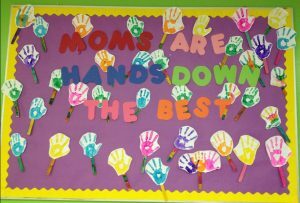 Moms love their children. 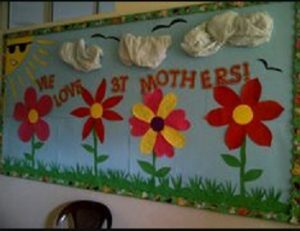 Children love their mothers. 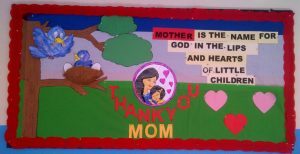 Every second Sunday of May is celebrated on Mother’s Day. 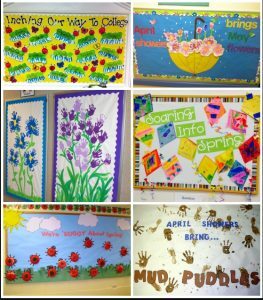 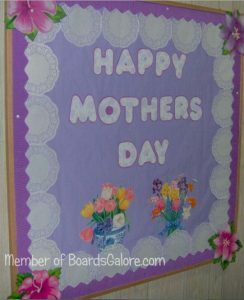 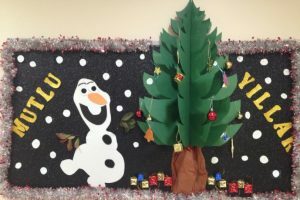 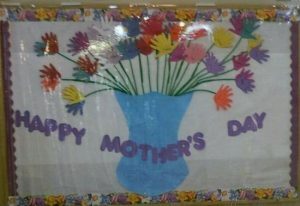 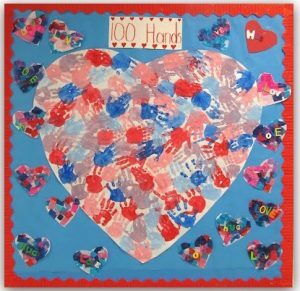 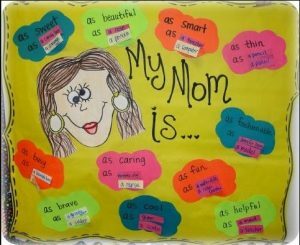 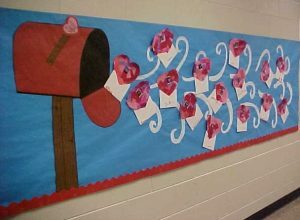 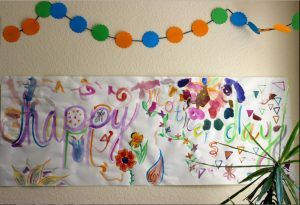 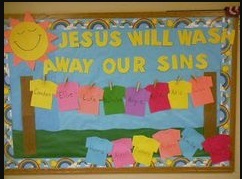 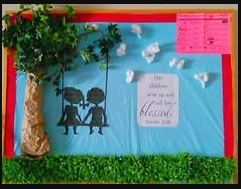 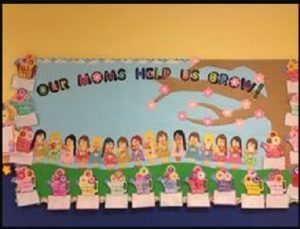 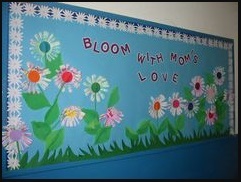 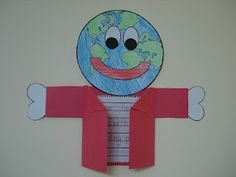 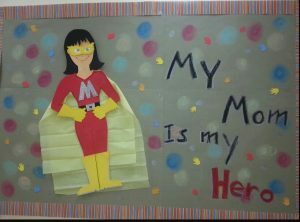 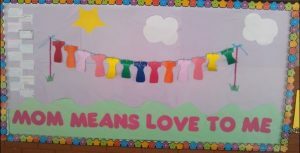 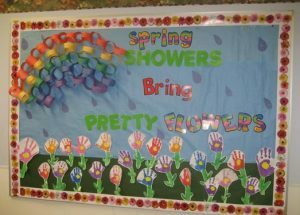 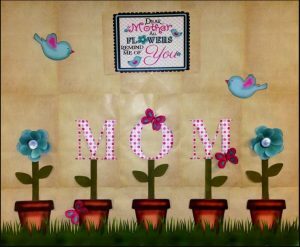 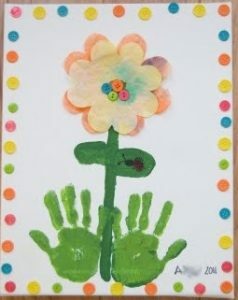 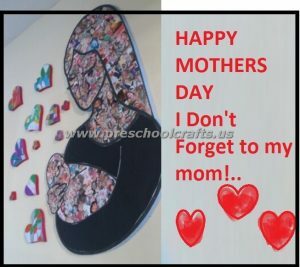 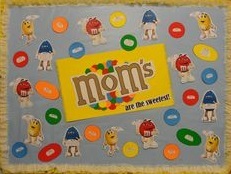 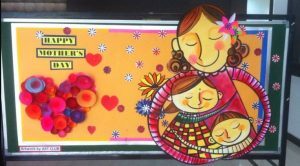 This page has about Mother’s Day bulletin board ideas for preschool, kindergarten and primary school.